I sometimes volunteer at the Nevada County Narrow Gauge Railroad Museum. Here there is a very attractive museum and a fabulous restoration shop. Here are some of the cars awaiting their turn in the shop. This tank is from the Westside Lumber Company. Often there is just enough wood left to make a pattern. 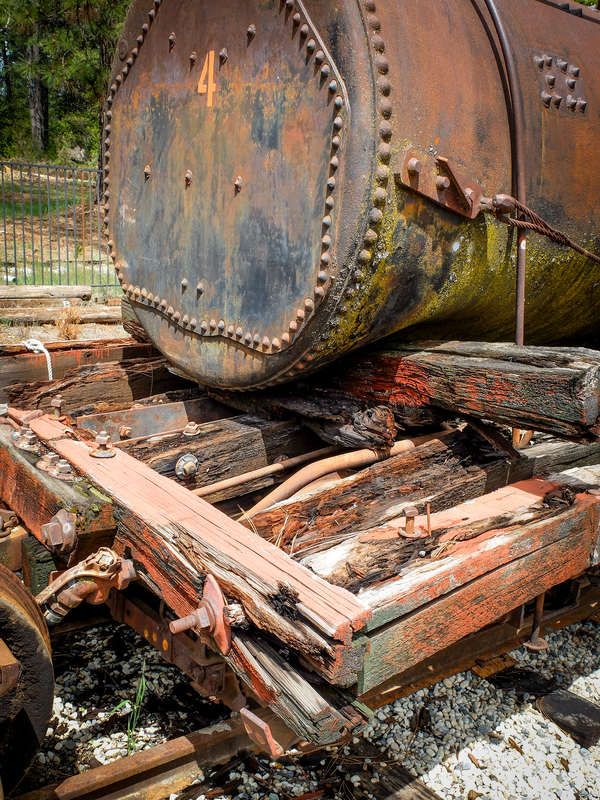 The museum is located in Nevada City, California and is open in the summer every day except Wednesdays and Thursdays. 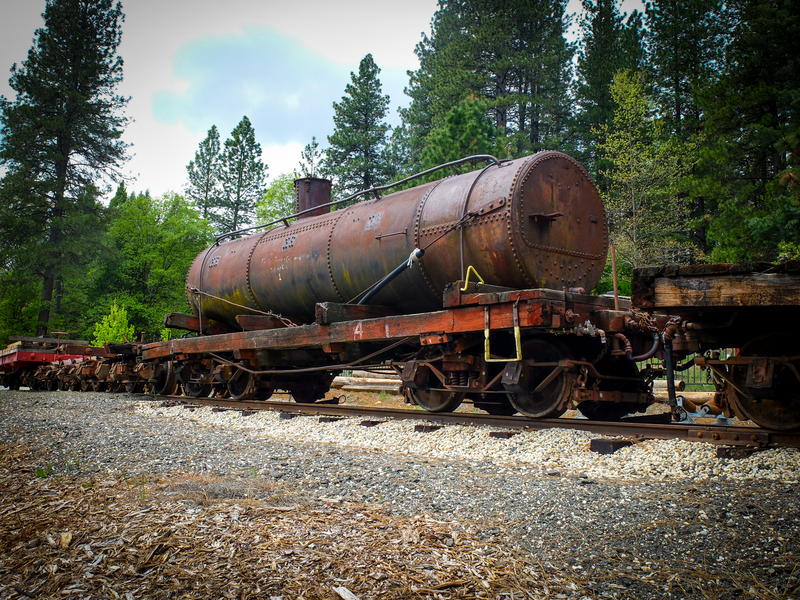 This entry was posted in California, Nevada City, Railroad. Bookmark the permalink.